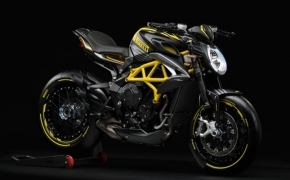 ‘Motoroyale’ which is a subsidiary of Kinetic Engineering India has introduced another beauty in India from the house of MV Agusta- Brutale 800. 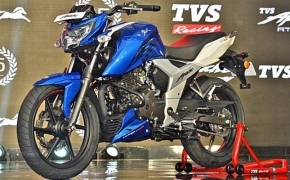 The naked monster has come to India in its 2017 avatar, which has loads of upgrades over its current predecessors. The new 2017 MV Agusta Brutale 800 is a middleweight roadster which is also known for its brute performance amongst all Italian motorcycles in the class. 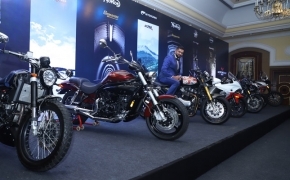 The bike is coming to India via SKD (Semi-Knocked Down) route hence the tax benefits would also be passed on to the customers. The styling of the 2017 Brutale 800 seems to be evolved and the bike is featured with sharper lines. 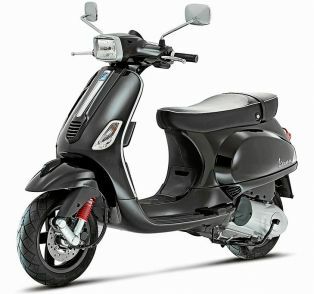 The bike is also featured with new fuel tank which is more sculpted than before. The signature droopy headlamp is now featured with elliptical LED DRLs. The slashed triple exhaust pipes remain the signature element of the Brutale. The all new 2017 edition Brutale 800 is also equipped with brand new chassis. The lightweight single side swingarm remains at the new Brutale 800 as well. The bike is suspended on the 43 mm Marzocchi Up Side Down fully adjustable front forks and featured with a fully adjustable Sachs unit at the rear. Braking duties is been performed by twin 300 mm disc brakes at the front and a 220 mm single disc brake at the rear from Brembo. The new MV Agusta Brutale 800 is equipped with 798cc triple cylinder motor, which is capable to produce 109 hp of power and 89 Nm of torque. The new mill is also received lots of updates including new Cams, Pistons and Exhaust system for better performance output. 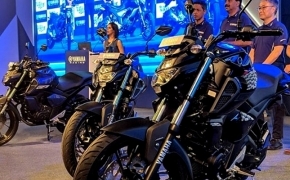 The bike will be competing against the newly launched Triumph Triple S, Kawasaki Ninja Z900 and Ducati Monster 797. 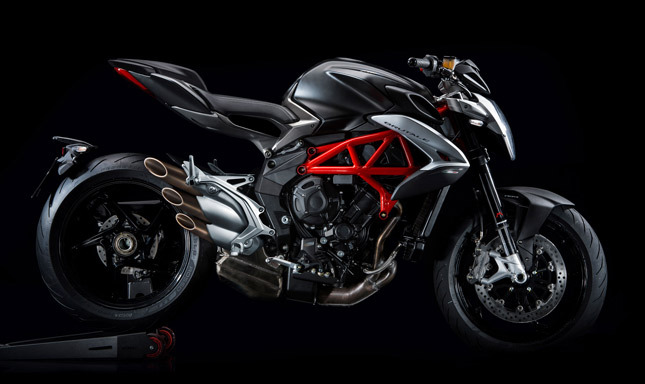 The new MV Agusta Brutale 800 is launched at a price tag of Rs 15.59 Lakh (Ex-showroom).